Novelist John le Carre once compared writing a book to giving birth to a child and while there may not be many mothers who would identify with that description (particularly at the end of a long and painful labour), it probably strikes a chord with Bobby Gould, the former Wales football manager. Having thrown himself with enormous enthusiasm over the last 10 months into writing the story of his life, the 64-year-old celebrated the first print run by making a 300-mile round trip so that he and wife Marge could be in the delivery room, so to speak, as the first copy came off the press. 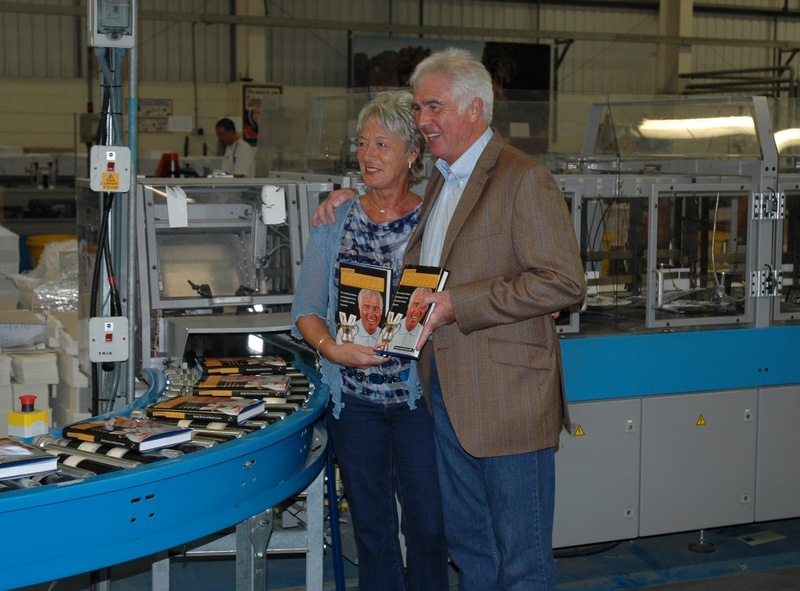 Although published by the Shropshire-based Thomas Publications, Gould’s 272-page autobiography is being printed by T J International in Padstow, Cornwall. 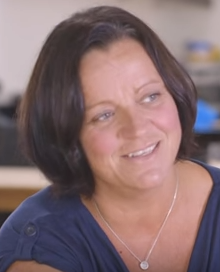 And even though Gould is based in Portishead, where his home overlooks the Severn Estuary, the journey to the fishing town made famous by Rick Stein still takes the best part of three hours each way. Given that Gould, who played for eight League clubs and managed seven, has been one of the game’s more colourful characters, it is a wonder that 24 Carat Gould has been so long making it into print. Indeed, the project came about only after publisher and ghostwriter David Instone interviewed Gould for his Wolves nostalgia website www.wolvesheroes.com. A popular player at Molineux, striker Gould scored 39 goals in 93 games in the old gold shirt during two spells in the 1970s. “I only needed enough material for a nine or 10-paragraph piece but we got on so well I ended up filling half a note- book,” Instone said. “When I asked him if he had considered doing his life story he told me he had tried once before but had not been able to find a publisher. 24 Carat Gould, which the author describes as containing “plenty of laughs as well as some revelations”, is published next Thursday and Gould is embarking on an interesting round of engagements to mark its release. Well known now for his expert analysis for talkSPORT, Gould has further dates lined up in London and Bristol and will make a poignant return to AFC Wimbledon to celebrate his greatest achievement as a manager -- winning the FA Cup in 1988, when Lawrie Sanchez scored the goal that stunned Liverpool at Wembley. Daringly, he is also going back to West Bromwich Albion, where he was never the most popular manager among Baggies fans, to meet some of his former detractors at a fans’ forum. 24 Carat Gould is a first autobiography for Thomas Publications, which was started some 15 years ago after Instone, a former Express and Star football writer, saw the potential in the nostalgia market and is now well established in the field. 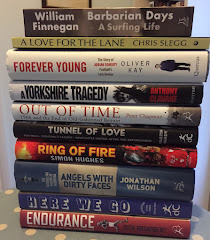 Books with a Wolves connection have been the bedrock of their success but they have also published titles on West Bromwich Albion and Aston Villa and an unauthorised biography of Matt le Tissier. Follow this link to order 24 Carat Gould .